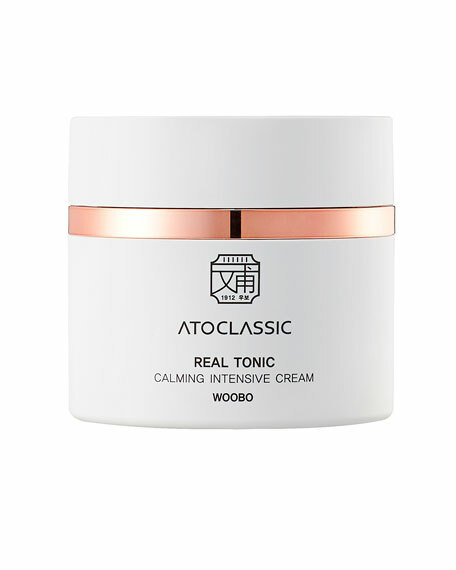 Drawing on Korea's ancient herbal medicine practice of "Hanbang," this rich moisturizing cream works to hydrate skin from within. 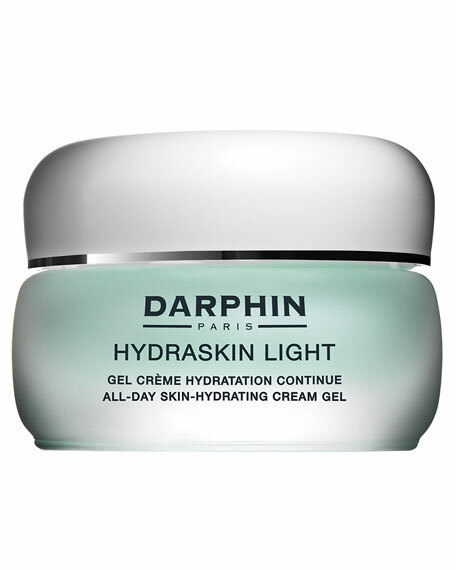 This cream deeply comforts skin leaving it supple and intensively hydrated -- and yet the cream isn't heavy or greasy on skin. 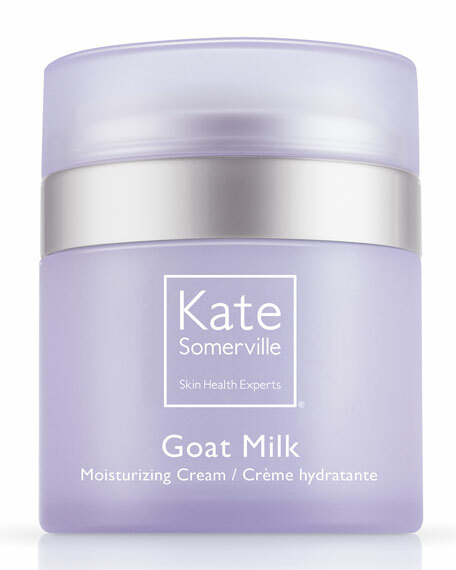 Perfect for dry and sensitive skin types. Scoop out a dime sized amount. Massage into skin in light, circular motions using your fingertips. 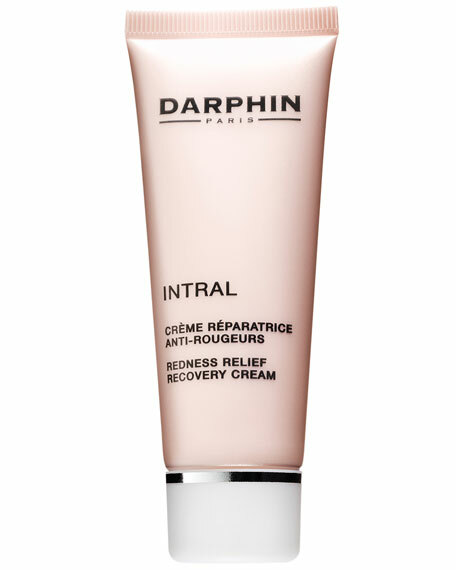 For in-store inquiries, use sku #2433176. 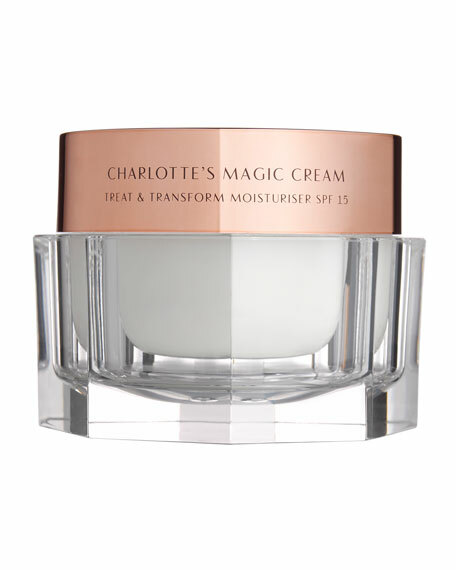 Charlotte Tilbury Charlotte's Magic Cream, 1.7 oz.